The Tamer Group has come a long way since 1922, when Dr Mohammed Said Tamer established the first pharmacy in Saudi Arabia. Today, it is a leading Saudi conglomerate, involved in pharmaceutical manufacturing, medical instruments and supplies, high-end 3PL services, pharmaceutical retail, and the distribution of nutrition, wellness, beauty and prestige products. The company’s deep sense of responsibility to its community led to the launch of its CSR programme. 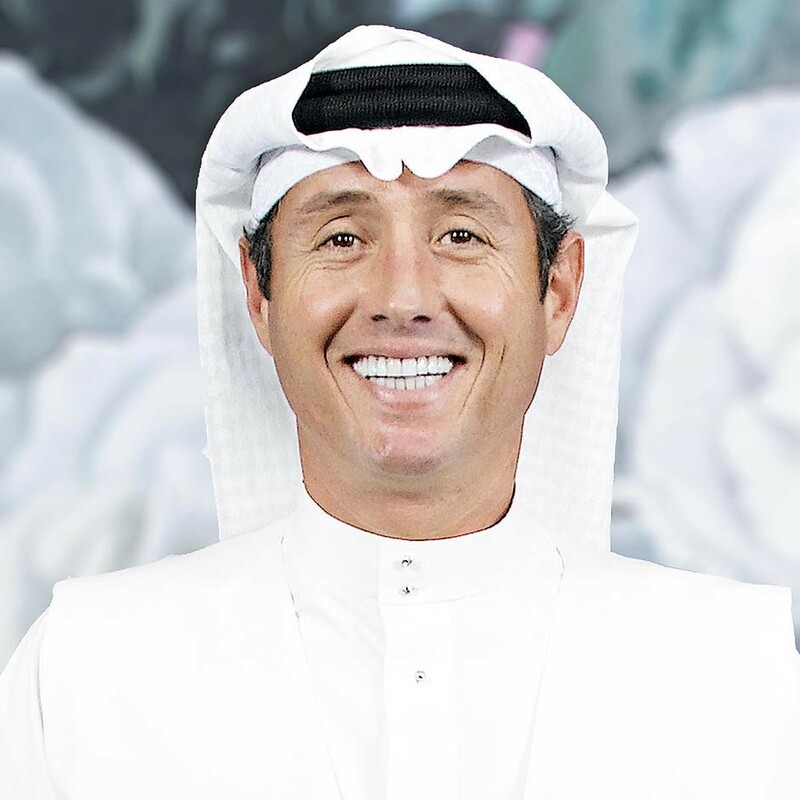 Under CEO Ayman Tamer (pictured), Tamer Group offers a number of key career opportunities and training schemes, which have led to it winning a number of awards for employee engagement. [the] desire to serve and help improve the quality of life of the citizens of the community has been the determining mission of the tamer family.